Curtin Malaysia is a partnership between Curtin University in Australia and the State Government of Sarawak. 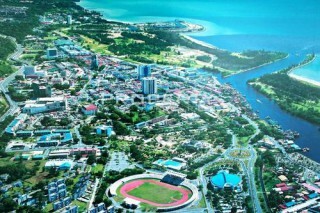 We offer students the unique opportunity to follow courses from a celebrated Australian university right in the heart of tropical East Malaysia. Our internationally recognized degrees are exactly the same as those awarded in Australia. The difference is our unique location on the west coast of Sarawak, with 187 000 hectares of coastal reef on our doorstep and the 140 million year old rain forests of Borneo in our backyard. Our University has a strong, international focus. In addition to our campus here in Sarawak, we have locations in Perth, Sydney and Singapore, all offering globally recognized programs that prepare you to work in competitive markets around the world. 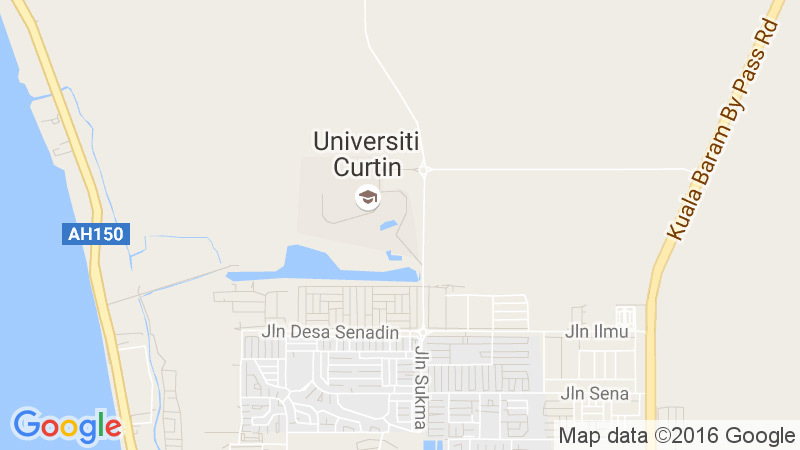 Since the courses and subjects offered by Curtin Malaysia are the same as those provided in Australia, you are able to transfer to or from either location at the end of any semester should you wish. With our degrees so much more affordable than those in Australia, and being of the same quality, you may prefer to complete your entire tertiary education in Sarawak. With over 45 different nationalities represented on our campus, you can be sure that you’ll have the opportunity to study in a multicultural and inclusive environment that gives you a sense of belonging. We have worked very hard to recruit top academic staff from all over the world so whether you complete your study here in Miri or move on to Perth, you are part of the same international network from your first day at Curtin. When you enroll, you’ll become part of the Curtin family of over 51 000 students spread across Australia and South East Asia; and when you graduate you’ll form part of an alumni network that stretches across the globe. Curtin is WA’s most preferred university and is globally recognised for its strong connections with industry, high-impact research and wide range of innovative courses. Our strong global reputation has seen us rise up the international university rankings in recent years. We’re now ranked in the top two per cent of universities worldwide in the prestigious Academic Ranking of World Universities 2016. We’re also ranked 27th globally for universities under the age of 50 in the QS World University Rankings 2016-2017 and received a ﬁve-star overall excellence rating in QS Stars rating. This worldwide focus has resulted in Curtin being ranked one of the world’s most international universities, and the second-most international university in Australia, in 2016 by Times Higher Education. Here in Sarawak, our campus has achieved ISO 9001:2008 certification since 2013. 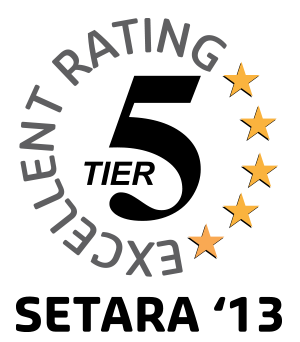 We’ve also successfully retained our ‘Tier 5’ or ‘Excellent’ rating under the SETARA Rating System for Malaysian Higher Education Institutions since 2009. Our academic programs and educational facilities are world class and thanks to thorough quality assurance programs, both internally, and in partnership with our Perth campus, we ensure internationally recognized qualifications for our students. However, here in Sarawak we are able to offer these degrees at a fraction of their cost in Australia. Simply, the cost of living, fuel, supplies, resources, books and education in general in East Malaysia are far more affordable than in Australia. Borneo. Just the name conjures up images of adventure, untamed jungle and clear ocean waters, and without a doubt this place is a nature lovers paradise. The third biggest island on earth, Borneo is made up of 3 countries and 746,000 sq km of land. It is home to 221 species of mammals, 620 species of birds and over 3000 marine species. The sprawling tropical rain forest itself is over 140 million years old and 35% of the 15,000 plant species here are found nowhere else. The thriving city of Miri, where our campus is located is the perfect vantage point from which to take it all in. A prosperous and cosmopolitan hub, Miri is second largest city in Sarawak and the main tourist gateway for Borneo’s crown jewels: The wrecks and reefs of the Miri-Sibuti Coral Reef National Park, and the UNESCO World Heritage site at Gunung Mulu National Park. There is a wide range of accredited and internationally recognized courses to choose from, delivered in a supportive, student-focused learning environment, and the flexibility to tailor learning to achieve your professional ambitions. Courses have a practical focus, offering you on-the-job experience. You will learn from experienced teaching staff and benefit from exposure to industry through field trips, internships, practical assignments, guest lecturers and networking events, giving you opportunities for professional learning and increasing your employ-ability.